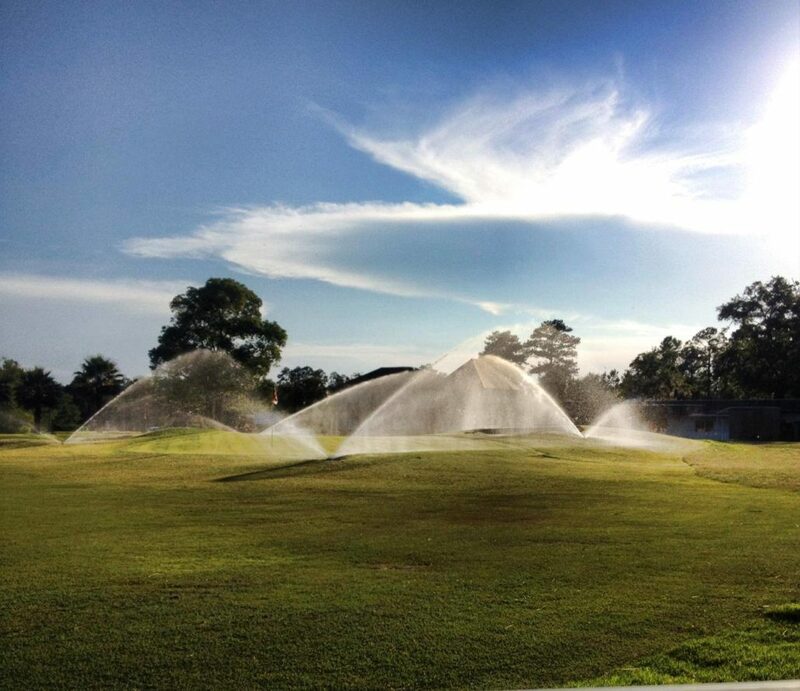 Quail Heights Country Club is one of the most active golf facilities in the southeast. But don’t worry, our practice facility and 18 holes of golf offers flexibility and convenience for our members and guests alike. GOLF: Members can walk for no charge or pay a cart fee for 9 or 18 holes. LOUNGE: Members can come and enjoy a drink after work or a round of golf with their friends. RESTAURANT: Members and guests can come and enjoy delicious food. PRO SHOP: Members receive 10% off most merchandise in the pro shop (except balls, gloves, and caps). BANQUET ROOM: Members receive a discount on rental fee. This membership allows use of all facilities of the club by the whole family including children that are legally dependents. The 18-hole championship golf course with practice area, and full service clubhouse where there is always activities for the members. This membership allows use of all facilities of the club by the individual member. The 18-hole championship golf course with practice area, and full service clubhouse where there is always activities for the members. Our newest membership deal. This Membership has a very small annual fee. Gives you $5.00 off of the morning 18 hole rate with a cart or $3.00 off the 9 hole, walking or twilight rates.